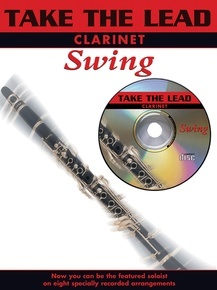 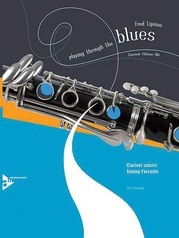 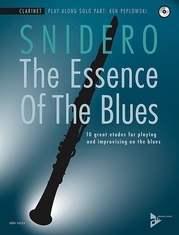 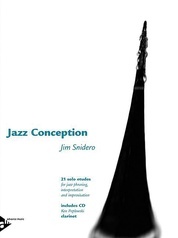 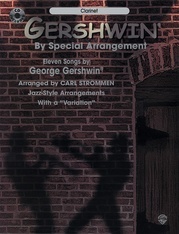 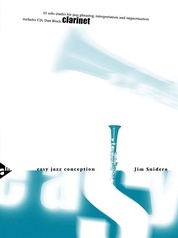 This successful swinging series from Faber Music is guaranteed to jazz up any musician. 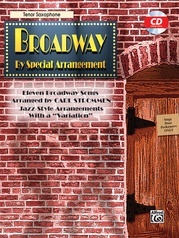 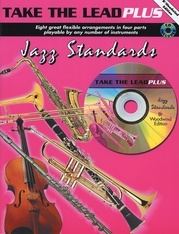 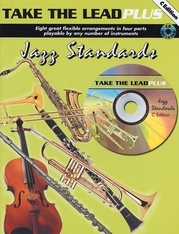 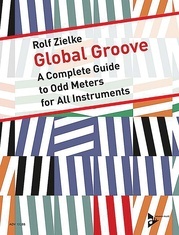 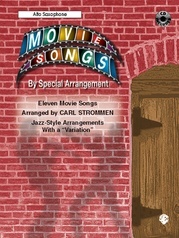 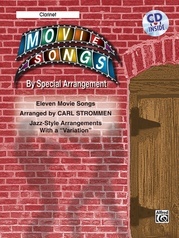 This great book features full backing tracks, demonstration tracks, chord symbols in concert pitch, and wonderful arrangements. 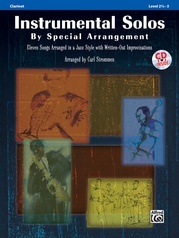 An essential tool in jazz education, this text is a must have for all swing lovers! Titles include: Chattanooga Choo Choo * Choo Choo Ch'Boogie * I've Got a Gal in Kalamazoo * In the Mood * It Don't Mean a Thing (If It Ain't Got That Swing) * Jersey Bounce * Pennsylvania 6-5000 * A String of Pearls.